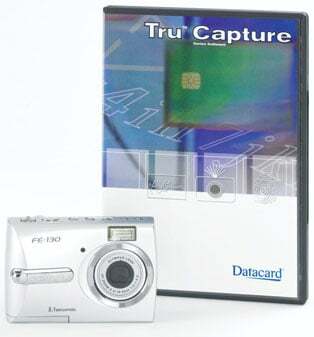 Experience surprisingly simple photo capturing, cropping and importing with Tru Photo Solutions. This software-driven solution removes the cumbersome steps of twain and VFW drivers, providing seamless, intelligent, configurable photo capture for Datacard ID Works identification software and Datacard ViaNet identity software. 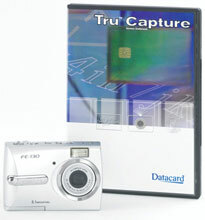 The Datacard 565994-003 is also known as Data Card	DCD-565994-003	or 565994003	.